If you love nothing more than indulging in delicious cuisine and raving from time to time, Cova Santa Ibiza should be your first port of call. Located in the heart of Ibiza’s stunning countryside, Cova Santa is built around an ancient cave and is renowned for its after dinner dancing, world famous restaurant and flamenco dancing shows that capture the very essence of Spanish culture. This venue will allow you to relax and unwind in stunning surroundings. 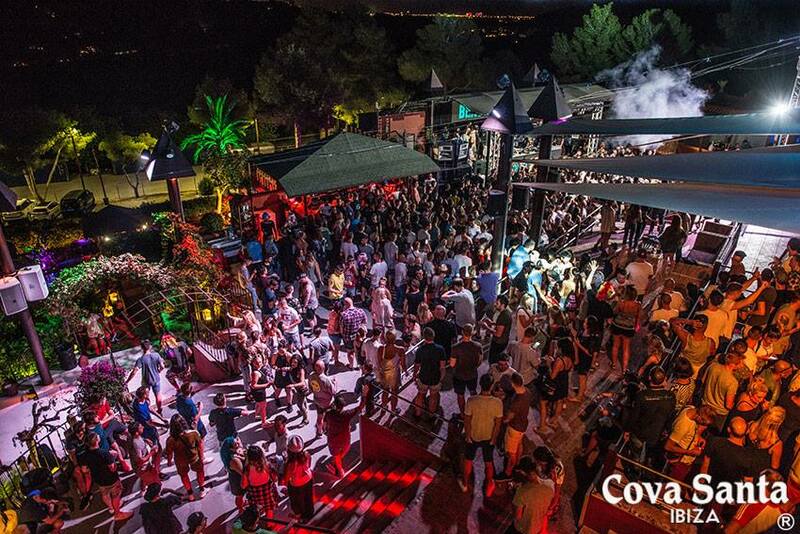 It also hosts the occasional clubbing and live music event during the summer months, so make sure you check the program of events before visiting Cova Santa Ibiza.